The Villa is the largest and most popular of the Cookswood properties, offering approximately 4,400 sq ft of floor space. 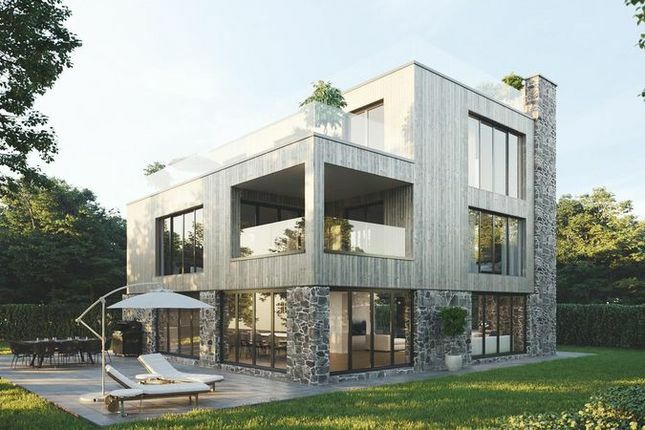 With a stunning contemporary design and breathtaking views of the clearwater mineral lake and ancient woodland, the Villa is a truly unique and luxurious home. As with all Cookswood properties, you have the option to totally bespoke the interior of your new holiday home, building to suit your personal taste and requirements.